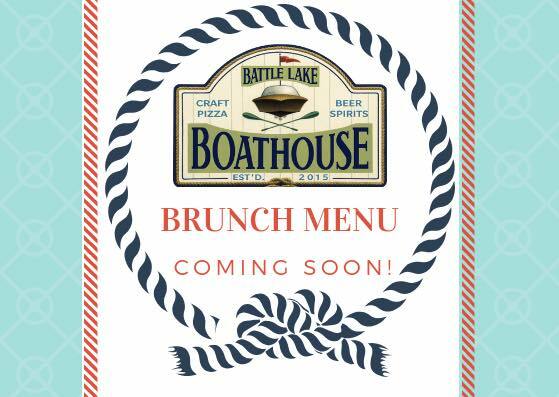 New year, new exciting things going on at the Battle Lake Boathouse (of course!) We are in the process of finalizing a new, limited BRUNCH MENU that will be available on Saturdays and Sundays! More details to come very soon! 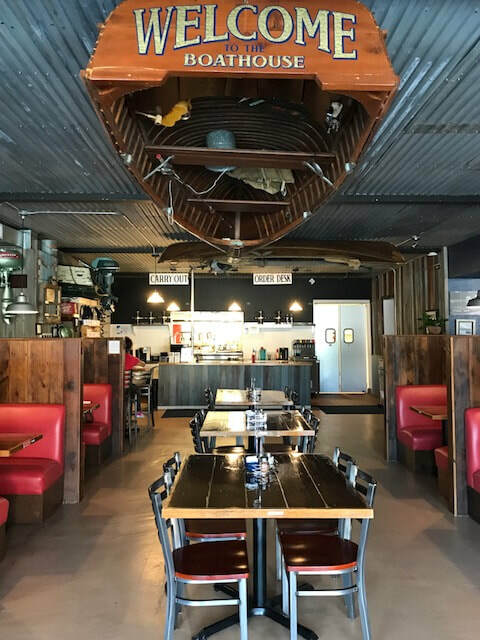 This year on May 21st, we opened as a *NEW* Restaurant under the (same) previous name (Battle Lake Boathouse) due simply to undeniable fact our location is certainly THE BOATHOUSE--If you have ever seen the restaurant, you know exactly what we are talking about! In addition to the new hours we offer a new, exciting, and extensive menu consisting of fresh, made-from scratch dishes such as: pizza, pasta, steaks, seafood, and more! Our Executive Chef Mike has done an exquisite job creating this new menu. We invite you to come join us and enjoy! We cannot thank the Battle Lake community and our guests enough for their support and for making this a huge success! We look forward to serving you for many years to come! New Owners @ the BL Boathouse in May 2018! We're excited to announce that the Boathouse will be opening under new ownership in May 2018. 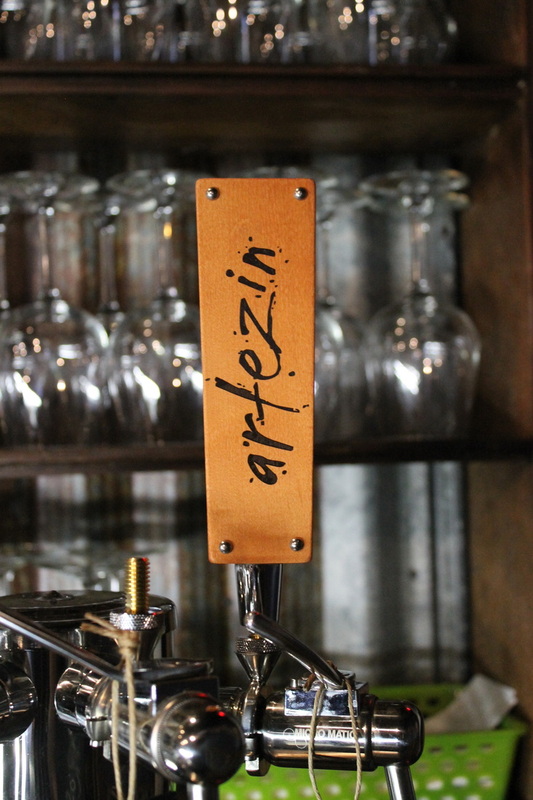 The new duo are experienced restauranteurs and will be bringing a fabulous menu and top shelf service to Battle Lake. Stay tuned. Details to follow soon.